Departure according to flights to Nairobi. 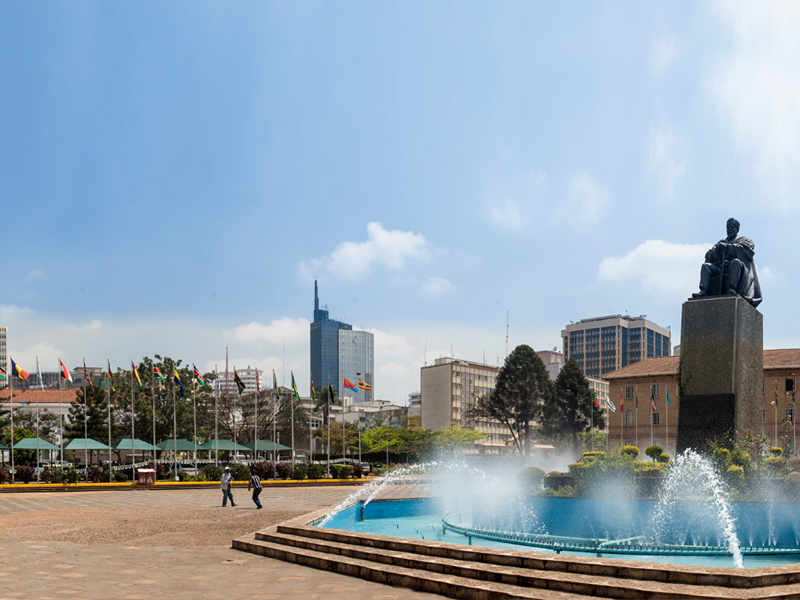 Arrival at Nairobi airport and transfer by road to Lake Nakuru National Park or Lake Naivasha. Lunch at the lodge. There we will see fantastic bird such as pink flamingos, also we will see hippos, rhinos, lions and leopards. Afternoon we will go for a game drive. Dinner and overnight at the lodge. Breakfast and departure by road to the Masai Mara National Reserve. Lunch at the lodge. Open savannah, Masai Mara, forests and riparian vegetation create an ecosystem for lions, elephants, giraffes, wildebeest and various species of gazelles and zebras, cheetahs and leopards. In the afternoon we will go for safari tour to explore the area and make a first contact with the fauna of the area. Dinner and overnight. Safaris morning and afternoon. Photo safaris in Mara never disappoints, and perseverance and waiting compensate with unique images. The annual migration of millions of wildebeest especially, that go to the Serengeti plains, traditionally takes place between June and September and in the opposite direction from October to May. In this period, the force of nature becomes more visible. In addition to wildlife and landscape, Masai Mara is home to the colorful Maasai tribe, which can be seen at the edges of the park. Full board at the lodge. Overnight. Breakfast at the lodge. Drive to Nairobi. Lunch on behalf of customers. At the scheduled time, transfer to Nairobi Carnivore Restaurant for dinner. Transfer to hotel. Overnight. Breakfast. Transfer to the airport and flight to the island of Zanzibar. Arrival and formalities of entry. Transfer to hotel and rest of the time will be on leisure. Accommodation. Free days to enjoy the sun, sea and the beauty of this mythical island. Overnight. Boarding and departure according to flights back home. Arrival and end of services. Ability to add extra nights in Nairobi and Zanzibar. Please check. The accommodation in Nairobi is bed and breakfast. Valid passport valid for at least 6 months and 2 blank pages in it. Visa Zanzibar (Tanzania), about $ 50 per person. 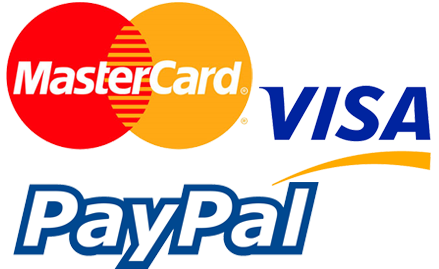 Payment and processing on arrival. 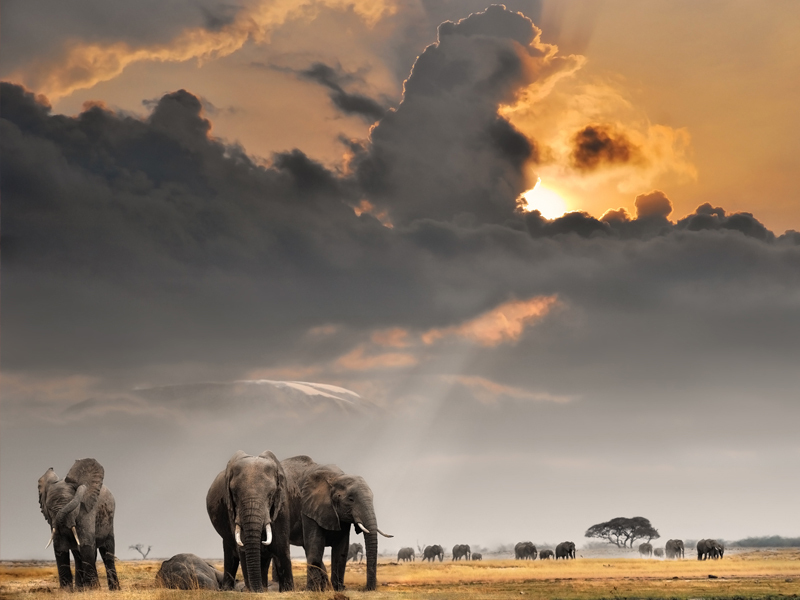 Tanzania exit rates: approximately $ 49 per person (subject to change without notice).